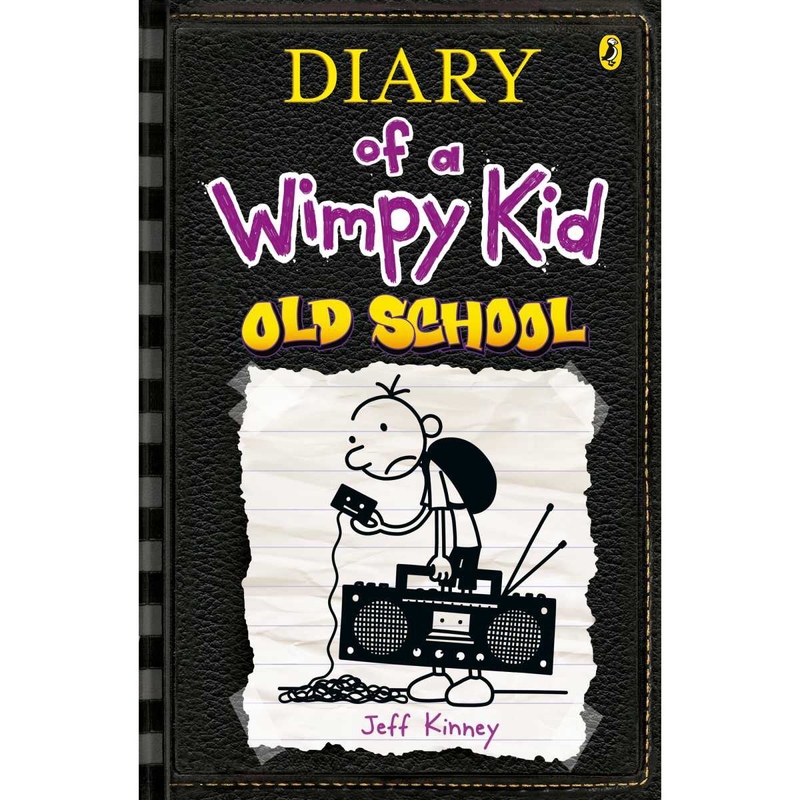 This is the tenth book in the bestselling series by Jeff Kinney. In the book, the main characters are Greg Heffley, his family and friends. The book is a hilarious account of Greg’s home town going ‘old school’ by ditching all technology and going electronics free (after his mum petitions the mayor) alongside the story of Greg’s grandpa moving in and the humour this brings and his school trip to Hardscrabble Farm which is truly unforgettable. My favourite part is Greg’s trip to Hardscrabble Farm when he discovers that his dad made up a character called Silas Scratch when he went on the trip and the story of him has terrified kids on the school trip ever since! Even though this is the tenth book in the series, it is still as funny as all of the others and they keep getting better and better!